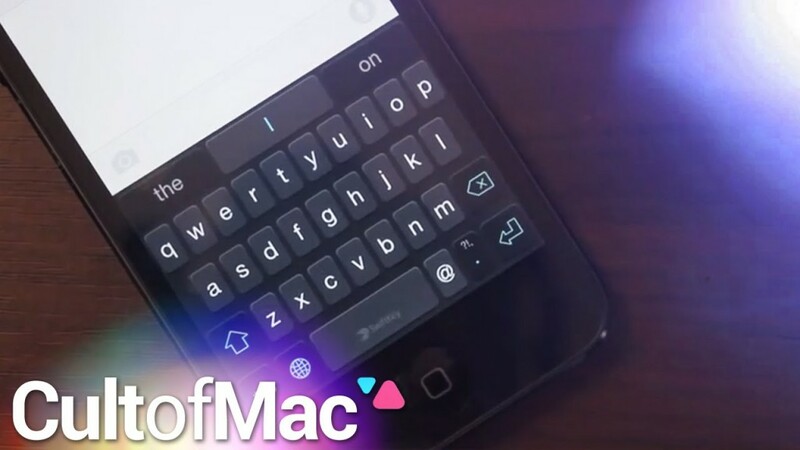 iOS 8 finally gives iPhone users a feature Android owners have long loved: third-party keyboards. It’s a pretty familiar feature, but unleashing developers so they can create new keyboards for the iPhone (and iPad) is huge — and users being able to enjoy them all is even better. In today’s Cult of Mac video, we show you how to install third-party keyboards in iOS 8 and introduce you to some of our favorite available custom keyboards. You’ll find out how to wipe to type your messages, give your keyboards themes and much more with this instructional video.